You’re organizing a convention or company gathering and need a speaker and/or entertainer. You want something upbeat, fun, memorable, and different. That special mix is exactly what speaker & entertainer Eric Samuels delivers, blending timely & topical content with the mind-magic of Mentalism. The result is a mental rollercoaster ride! 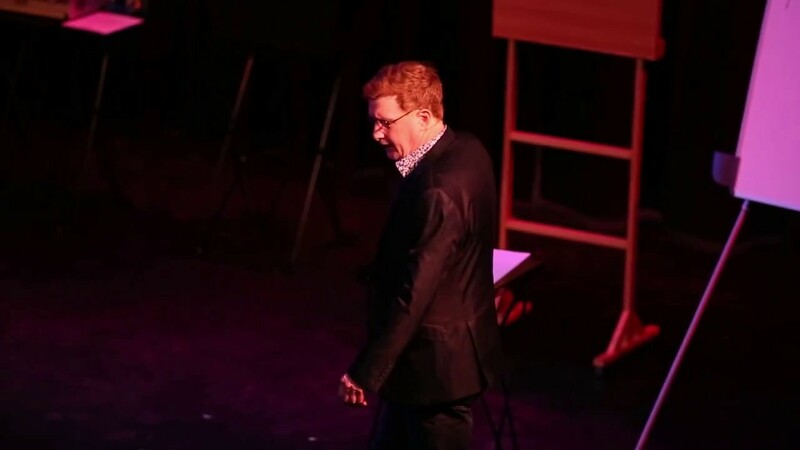 An award-winning corporate executive and public speaker, Samuels is one of the world’s leading practitioners of Mentalism, specializing in reading body-language and lie-detection. From fast-paced, highly interactive entertainment shows to relevant takeaway-packed speaking presentations, Samuels offers a variety of programs tailored to meet your specific needs. Regardless of which program you choose, Samuels will have your audience laughing before their jaws drop in utter disbelief at what they’ve experienced. Whether you need to entertain a group or add a provocative speaker to your agenda, Samuels has a tailored option to help make your event spectacular. Eric Samuels was a high-profile player in the radio industry for more than twenty-five years. Recognized as one of the country’s top broadcasters, he was recipient of the industry’s prestigious Program Director of the Year honour on five separate occasions. As Senior Vice President of Programming for one of Canada’s largest national broadcasters, Eric helped develop and polish the skills of the people he worked with, whether they were on-air, on stage, in the boardroom, or on the road making sales calls. In addition to his extensive experience as a corporate executive, Samuels has a considerable performance background. He’s hosted radio shows in several of Canada’s largest cities, performed across Canada as a stand-up comic, and he’s an accomplished writer and newspaper columnist. 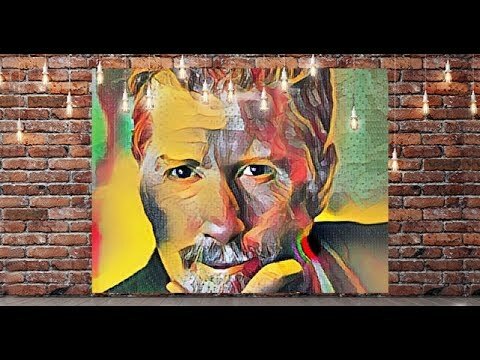 His work as a Mentalist (Magician of the Mind), has been his focus for the past decade, and it’s won him standing ovations across the globe. 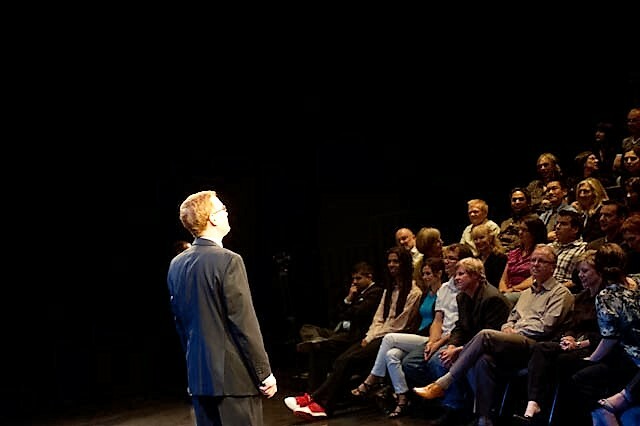 As a Mentalist, Eric Samuels employs a variety of skills ranging from psychological influence techniques to arcane stagecraft in order to make the impossible seem possible. He is considered one of the top performers and creative forces in his field, lecturing to both magicians and mentalists all over the world. 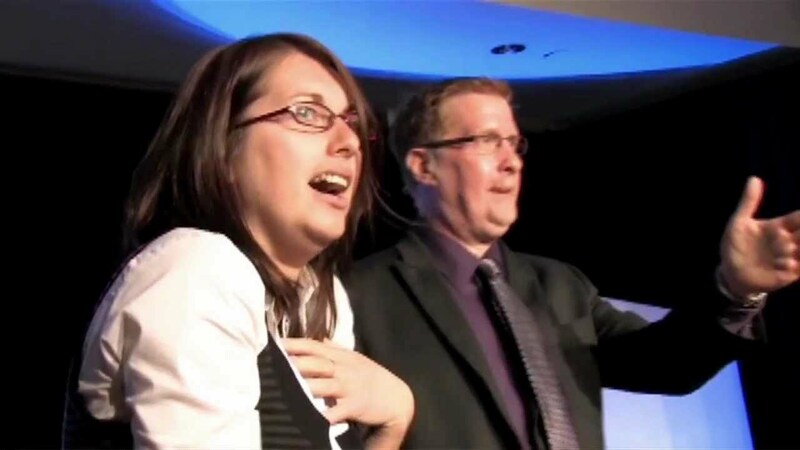 Samuels’ speaking programs combine his two greatest passions, management training and mentalism. 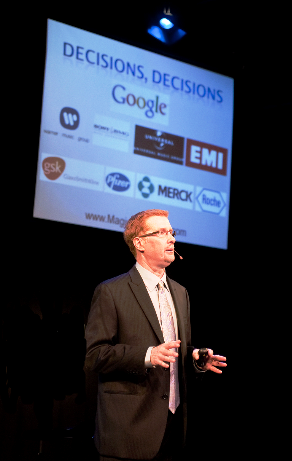 The results are one-of-a-kind presentations delivering relevant information packaged as fast-paced entertainment. Originally from Montreal, Samuels lives in beautiful British Columbia, Canada, just outside of Vancouver.